Good evening and welcome to Modern Combat Masters tonight's host Professor Darrell Sarjeant and his co-host/executive producer Kancho Daniel J. Vena are honored to present Professor Bart Vale to the program. 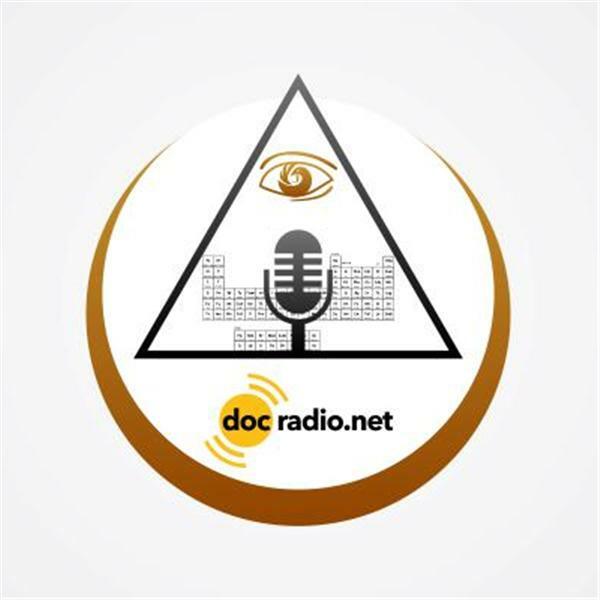 Please join us for this exclusive interview on DocRadio International in asscoiation with DocMagazine. Call in by dialing 1-(646)-716-6825. Our show Modern Combat Masters airs live every Wednesday night at 9 PM EST.